A happy hub for working parents and their bubs! That’s Happy Hubbub for you ladies and gentlemen! Well, I am not just playing around with words. 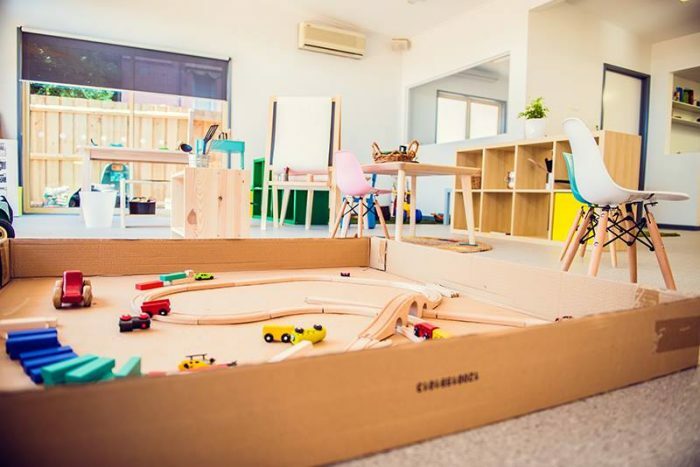 Because this is not only a great coworking space but also has excellent childcare facility. 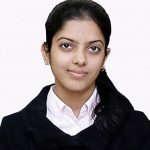 Thus the struggle between professional goals and childcare responsibilities are now a passe. You can be more in control of your work, while your child is in good hands. And don’t worry, if you aren’t a parent yet, you can still be a part of this great coworking community. All are welcome! The only exception though is, that the Childcare is available for coworking parent(s) only. Happy Hubbub was created by a mum who herself faced the dilemma of choosing between her kids and work. So the place has everything you need to focus on your professional goals. While your child will also have complete growth at the mixed age group childcare. And for your information, the childcare here is both approved and registered. So no worries at all. 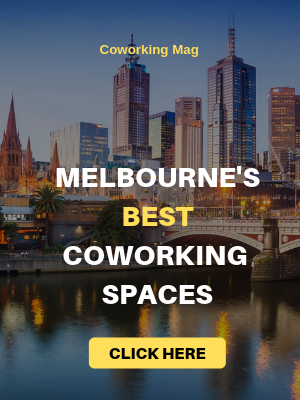 Book the coworking space and the childcare. Work all day at your desk, and peek through the windows for how much fun the children are having. This space truly brims with happiness! Happy Hubbub has all you need to work, besides all the care your child needs. Skim through the general amenities of the space to have a better overview. A reception area to meet and greet your clients. 24/7 access to the fully furnished, air-conditioned and clean space. 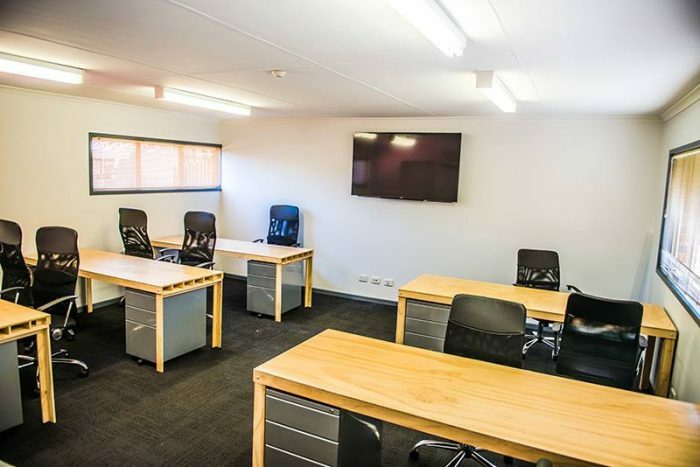 Multiple rooms that can be hired as Meeting rooms, Boardrooms, Workshops or even kids parties. Lockable Storage facility to safe-keep your belongings. A fully equipped shared kitchen, so don the chef’s hat whenever hungry. Walk into the Shower and say adieu to the tired and lazy devil in you. Besides workspaces, you get access to all general office equipment. 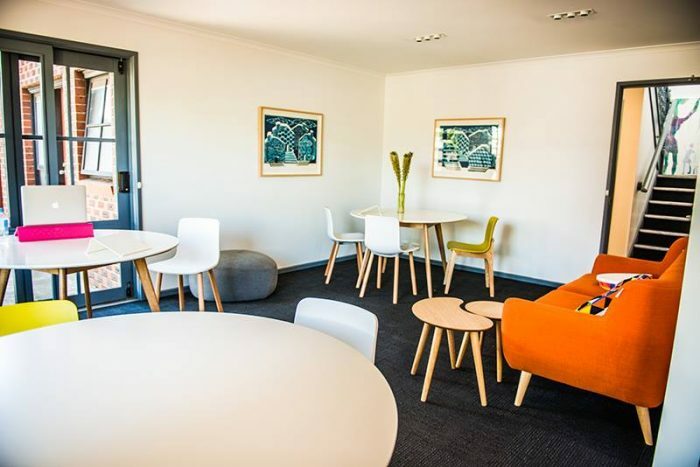 They also have well furnished and equipped rooms for members to use as Meeting and Boardrooms. And of course, high-speed internet and wifi are available for all members at Happy Hubbub. The location has ample parking space for cars, prams, and bikes. And if they are full, there’s plenty more on the Murray Road. Three separate courtyards for your kids to play at. They offer great flexibility to empower members with a great work-life balance. From single day to long term usage, they have plenty for you to choose from. So next time your childcare isn’t available, no problem. Just be a part of this safe haven. 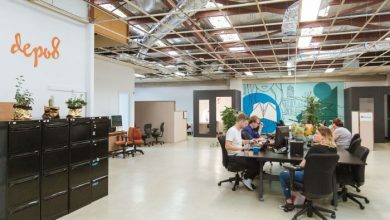 Casual membership (day pass): Priced at $33 per month, casual members get access to the shared coworking area. This includes a single day pass, which can be used on any one day as you need, within the month. 1 day per week: On the payment of $110 per month, the Hot Desk can be accessed for 1 day every week of the respective month. 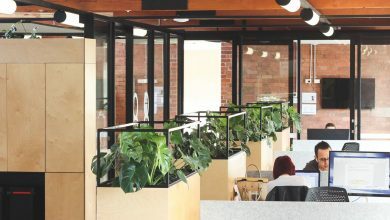 2 days per week: If you need to access the hot desks for two days per week, get a $200 per month membership at Happy Hubbub. Full-time hotdesk: For those who need to be here any day or every day of the month, get a full-time membership. Priced at $300 per month, taste coworking at its best. Finding a vacant hot desk every other day, not your thing? Or just need a space that’s simply yours? 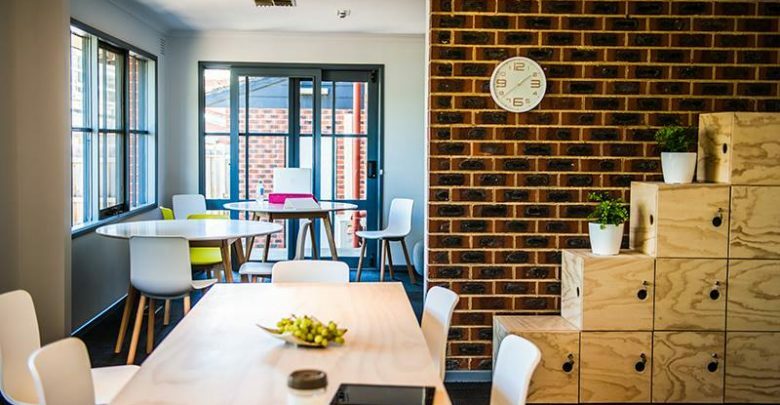 Get yourself a permanent desk at Happy Hubbub at the fee of just $400 per month. The desk you choose at the time of membership, will the be fully reserved for you till your membership term. These desks are located in the shared area but come equipped with lockable storage space. So you may leave behind your valuable stuff right under your desk. Casual: For casual team collabs, team trip or client greeting, book a private office for a professional impression. These can be casually accessed at $55 per month for half a day. But if you need it for the full day, $110 per month is the fare for you. 1 day per week: If your private office need is limited to a single day per week, pay $350 per month. 2 days per week: For 2 days per week access to Happy Hubbub, the membership cost is $660 per month. 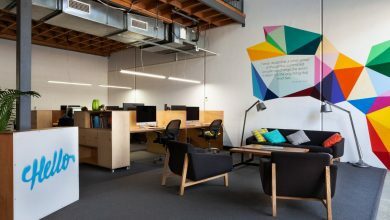 Full-time office: A full-time private office will be all yours at just $1100 per month. Much less than the exorbitant privately leased office spaces. Happy Hubbub is an approved and licensed childcare provider. 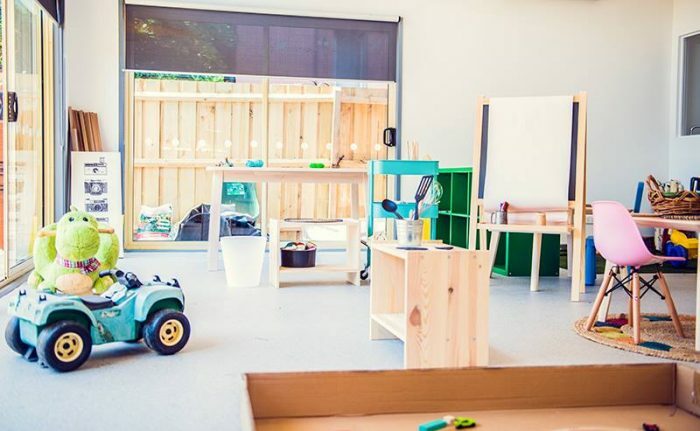 They have a vibrant child-friendly space with both indoor and outdoor play areas. Though their space is only for 16 children per day, in the mix age group of 4 months to 5 years. In addition, they have one carer for every 4 children. And as mentioned before, the child care service is available for member parents only. While you don’t need to be a parent to be a coworking member. 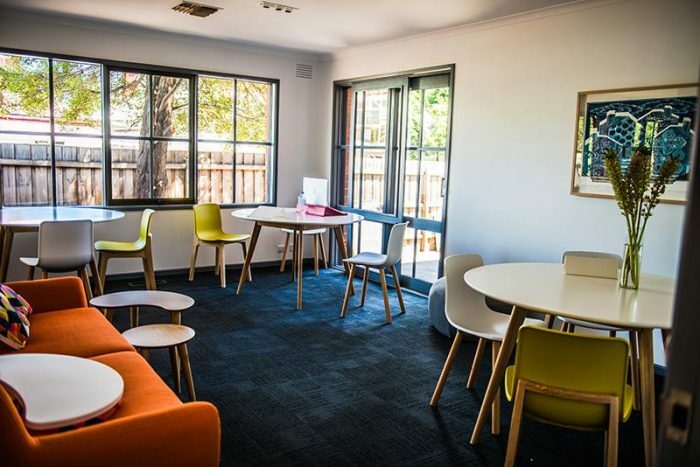 The childcare is available from just $80 per half day. While being a registered Childcare provider, member parents can avail the federal government’s child care benefits and rebates, if eligible. For more information on the childcare facility or pricing click here. Happy Hubbub is a gem of a place. It is located at 239A Murray Road in Preston (which is at a distance of 9 km from Melbourne CBD). Housed in a former Anglican Church, the place is well designed. Though the childcare is housed just beside the coworking area, members never face any disturbance issues. The central Preston location provides access to everything from library and banks to cafes and retail market. As to the busses, they are accessible right in the front. Trams are available at 600 meters. While the train station is a short stroll away or you may take the bus as well. For more information, feel free to contact Happy Hubbub at 1300 482 282 or mail them at info@happyhubbub.com.au. There are plenty of reasons that a place like Happy Hubbub was called for. Children bring happiness into our lives. But only new parents understand the strings that come attached to it. Parents mostly don’t get full time for their career commitments, especially mums. And if otherwise, the guilt of not being with their little bundle of joy is not easy to deal with. 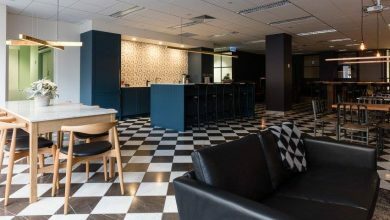 But at this coworking space, dominated by women (read as super mums), life becomes easier. 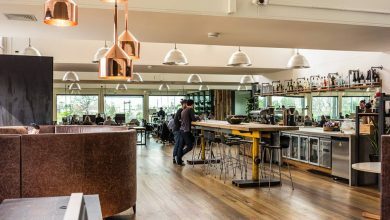 The coworking area is a blend of an office, restaurant and home environment. In fact, the childcare is a place your child will love to be back every day. This place is here to stay! Happy Hubbub is a bonus coworking space for you, new parents or not. It is suitable for you if you are on a business trip to Melbourne. Or if you are a freelancer parent who needs a productive day at work. Or when your childcare has ditched you at the last moment, and you have an important meeting. Being a member at he Happy Hubbub, you will get more freedom than expected. Besides the many contacts that you can build here, your productivity might see a jump. And the best part, you will get to cut some slack for yourself and from the laborious parenting job. So when are you visiting?